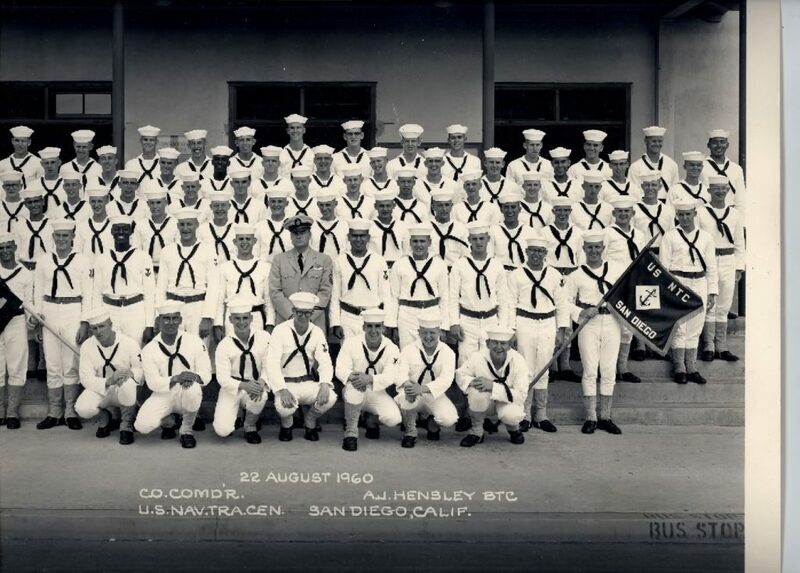 Navy Bootcamp San Diego 1960, Company 331, Karl is 2nd from left 2nd front row. 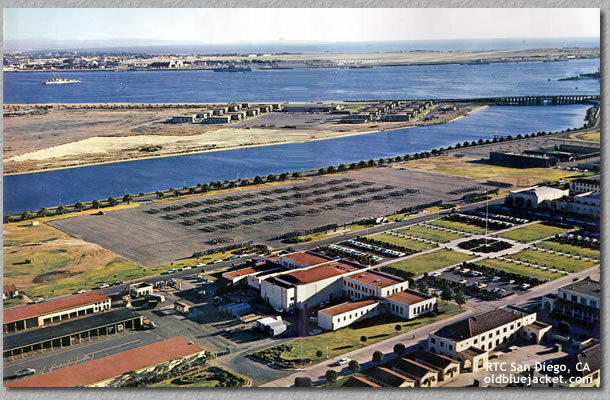 The Navy Recruit Training Command San Diego at the Naval Training Center was my first home in the United States Navy starting on the 14th July 1960. 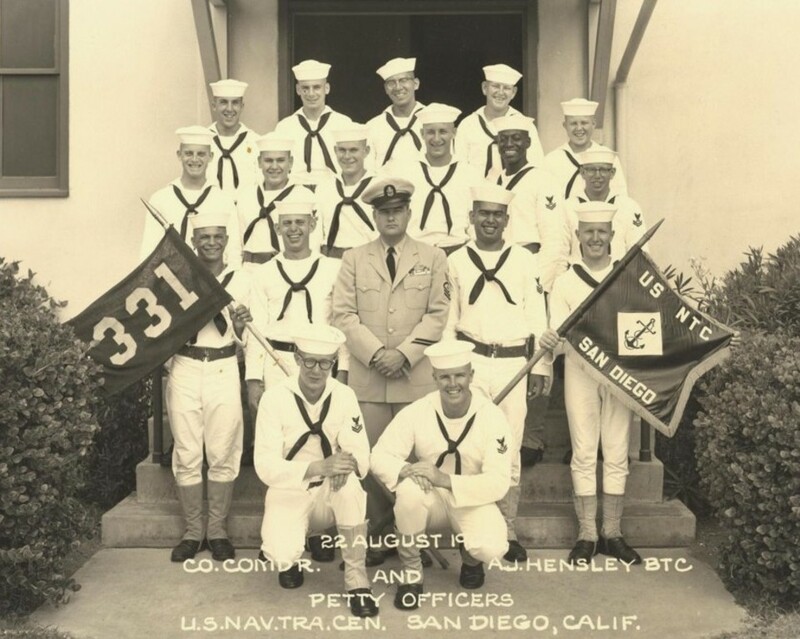 Navy Recruit Company # 331 in 1960 was my company for about 12 weeks in the NTC San Diego. We marched everywhere, to chow, to classes and to training exercises. I was the only squad leader who never got fired. I am standing third from left in the 2nd rear row. This is my official 1960 Bootcamp picture as it appeared in our Company 331 Book. Besides marching, learning and exercising in Bootcamp we had to stay squared away-keep clean uniforms, demonstrate proper behavior etc. Here I am shining my dress shoes perhaps for our only day of liberty. With a friend we headed to the San Diego Zoo. U.S. Navy here we come, this is the last day in Bootcamp. It was about the end of Sep. 1960. 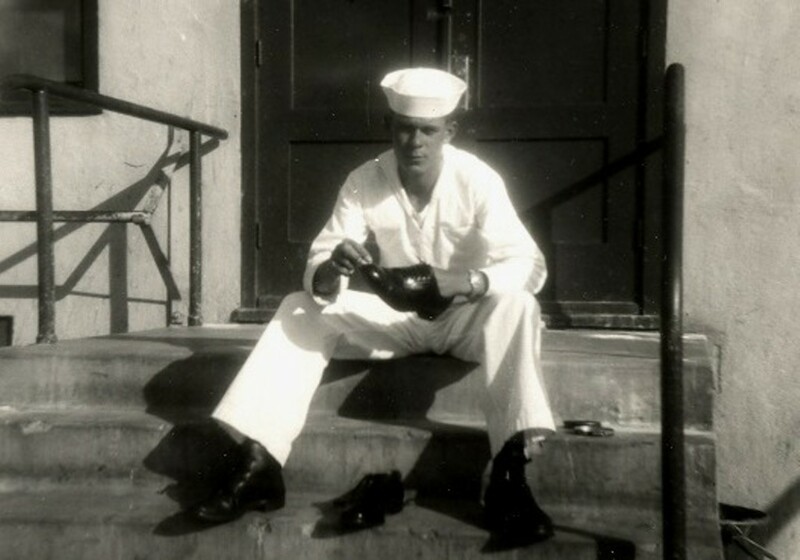 My orders were to the USS Belle Grove (LSD-2) in Long Beach Ca. I’m sitting on my sea bag facing the camera. 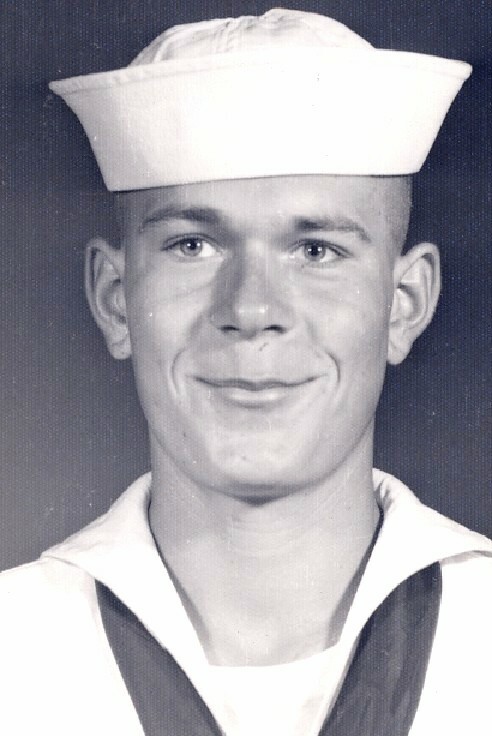 I joined the Navy on the 14th July 1960 in Salt Lake City and went by air to San Diego. The boot camp was about 12 weeks long. Just follow orders and instructions and it is a piece of cake! 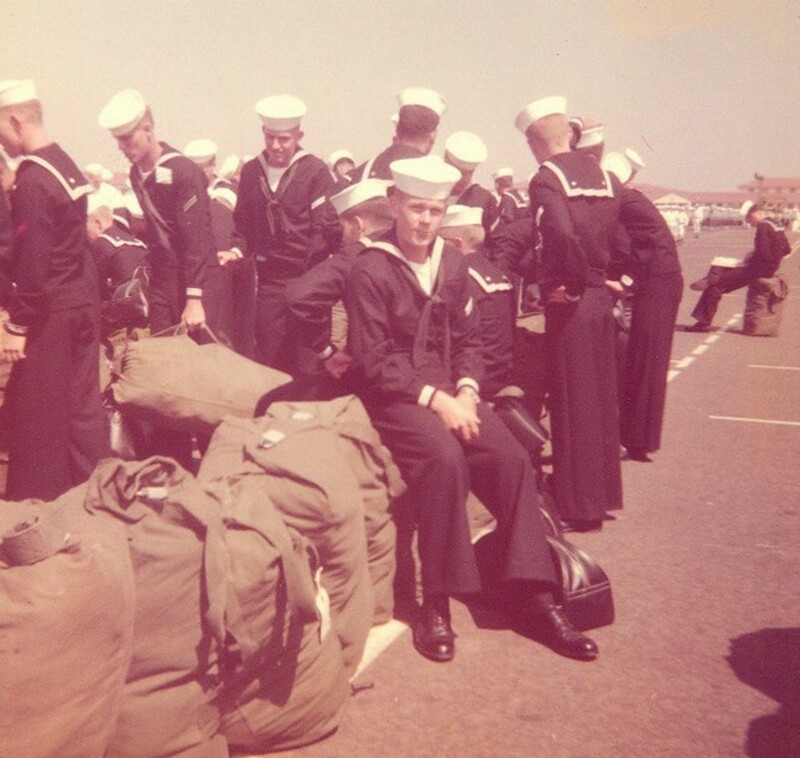 Here are pictures of my basic training in the Naval Recruit Training Center San Diego.